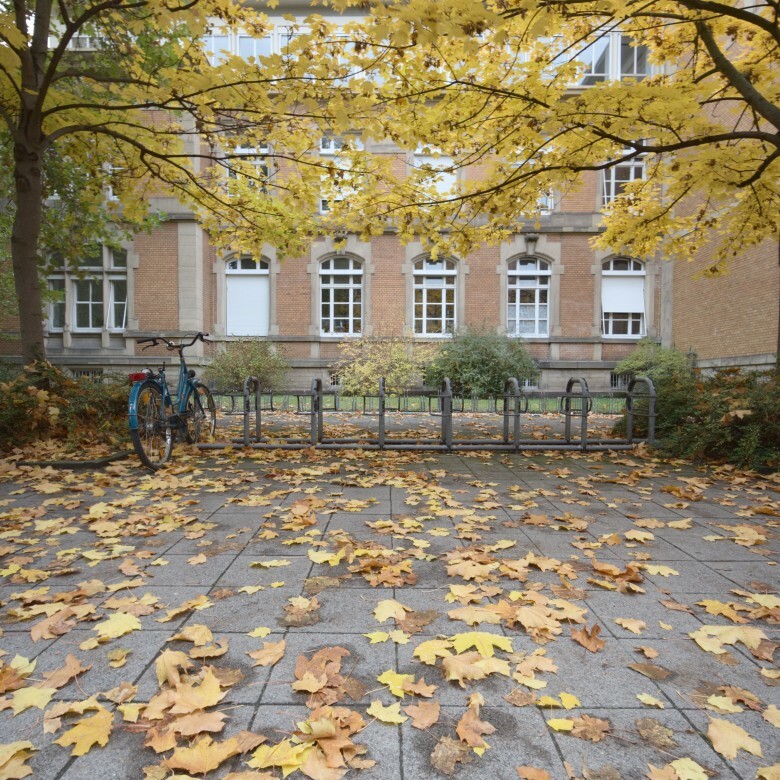 This shot was taken on the campus of the former University of Karlsruhe (TH). The campus gets truely colorful in autumn, as it features lots of maple trees. This image is stitched from 3 landscape exposures aligned over each other. Unfortunately, the top exposure got slightly blurred since (once again) I refused to carry a tripod. Apart from stitching the images together, post processing included lots of tone mapping and local contrast enhancements in order the adequately render the colorful leaves on the ground. Check the unprocessed version to get an idea with what I started in the Gimp.